The Big Sky Documentary Film Festival is the premier venue for non-fiction film in the American West. Big Sky offers an ideal setting for filmmakers to premiere new work and develop lasting relationships with fellow filmmakers and industry. The festival draws an audience of 20,000 and film entries from every corner of the globe to a uniquely intimate mountain town setting with a local Montana flavor. 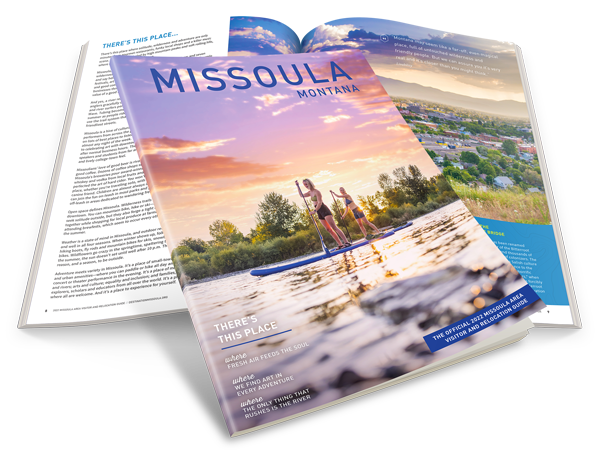 The 16th annual festival takes place February 15-24, 2019 in downtown Missoula, Montana.